boil water advisory for nearly 50,000 Pennsylvania American Water customers in Scranton, Dunmore, the Midvalley and parts of the Abingtons will remain in place until at least Wednesday. The utility issued the advisory after a main line break in Dunmore on Saturday. Parts of South Abington Twp. 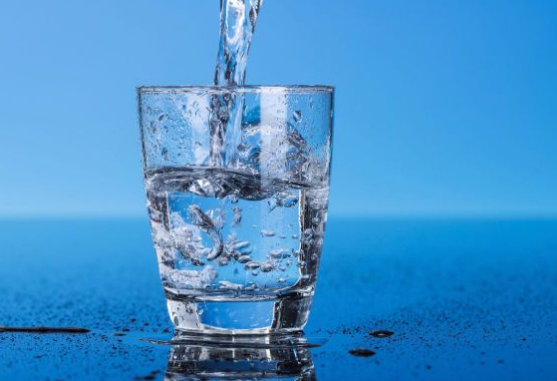 The state Department of Environmental Protection requires Pennsylvania American to take two water samples 24 hours apart before lifting the advisory, spokeswoman Susan Turcmanovich said. She said the utility was collecting the first samples today and will collect a second set Tuesday. “If we get clear results, we are looking hopefully by Wednesday” to lift the advisory, Turcmanovich said. • Dunmore: Monahan Avenue (near Big Lots), West Pine Street, Dunmore High School, Mill Street (nursing home). • Scranton: Moses Taylor Hospital, Regional Hospital, Lackawanna College, East Mountain – Engine 10, Pittston and Gibbons – No. 2 Fire House. • Dickson City – Enterprise Drive (near car wash). • Throop – Dunmore Street (gas station). • Olyphant – Eureka Hose Company, East Grant Street. • Jessup – Hill Street Fire House. • Blakely – Borough Building. • Clarks Summit – Fire Department. • Taylor – Walmart Shopping Center. Customers are asked to bring their own containers when visiting a tanker for drinking water.